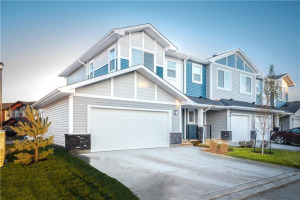 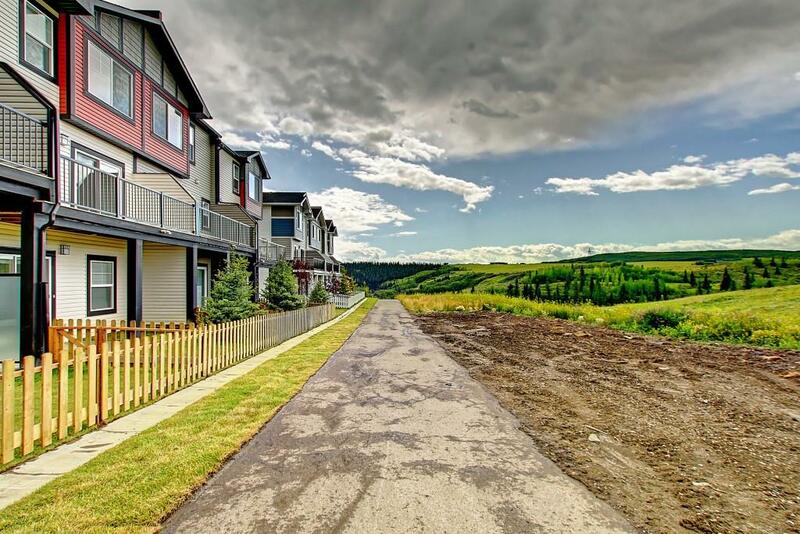 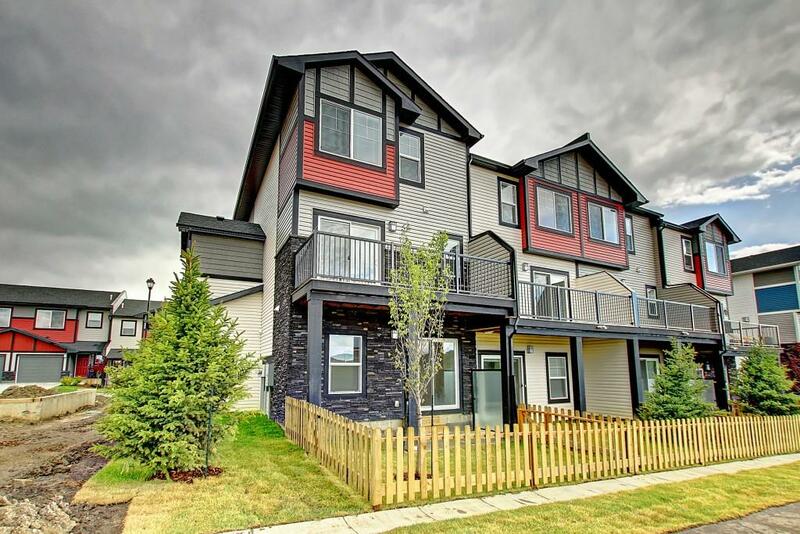 Welcome to The Pinestone, the newest entry into contemporary and open concept townhouse living! 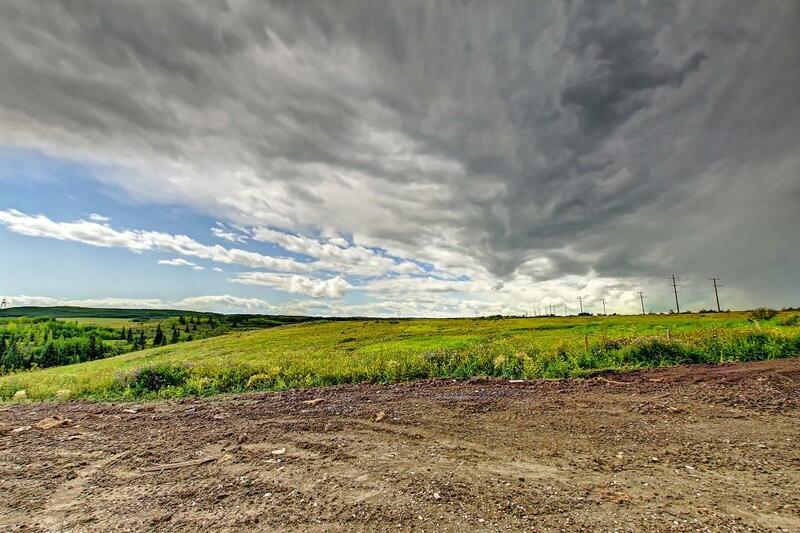 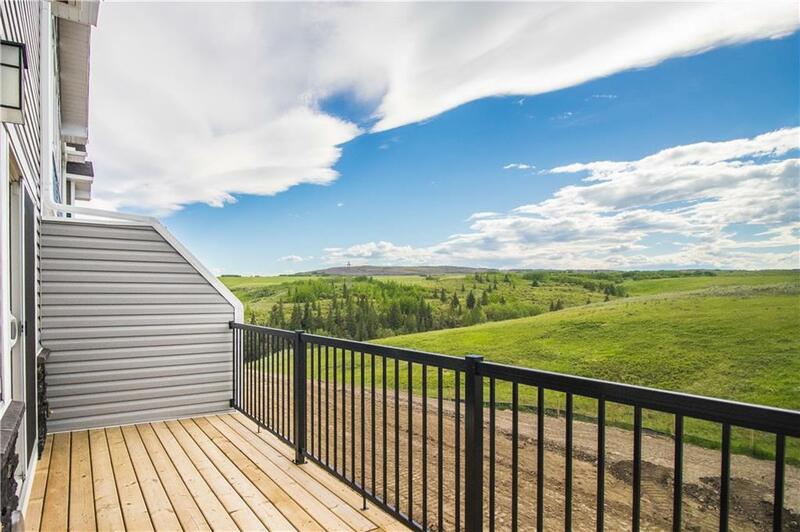 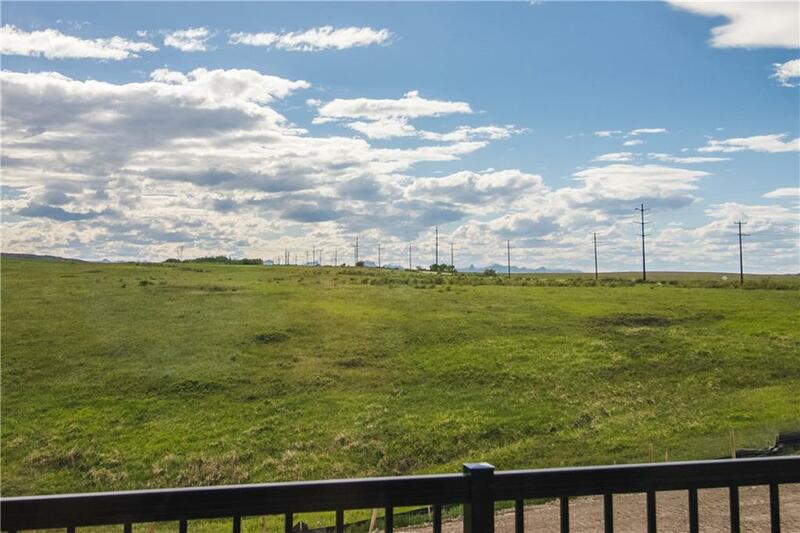 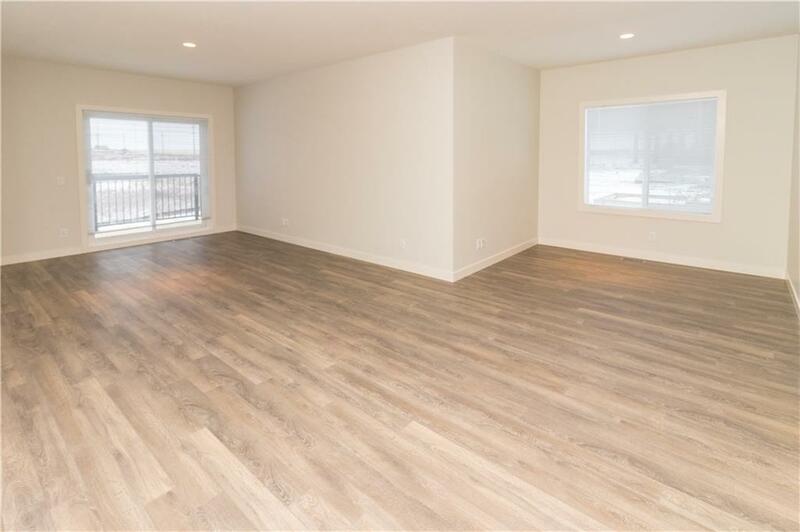 The best floor plan offered in the most Premium Location sitting up top the elite community of Jumping Pound Ridge! 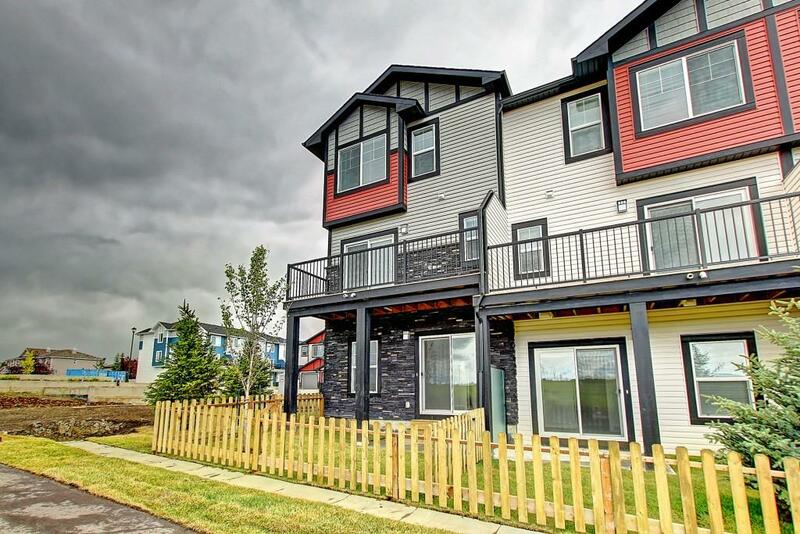 A cream of the crop unit in a Premiere Location! 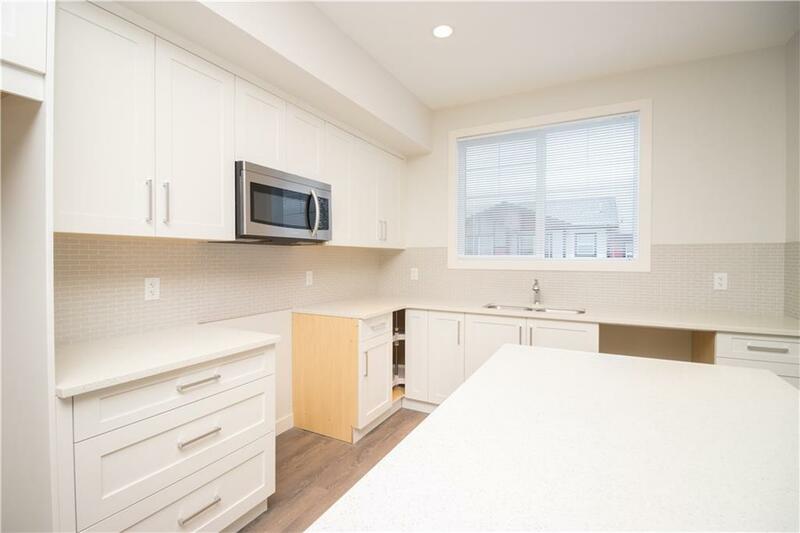 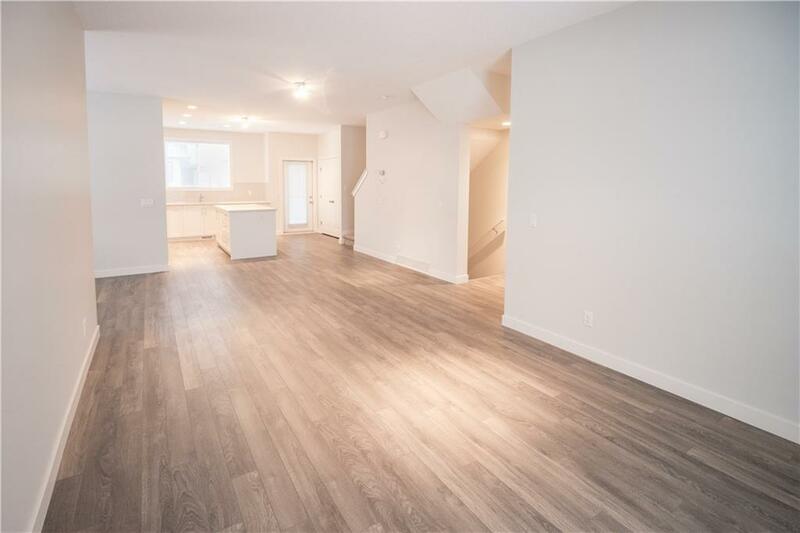 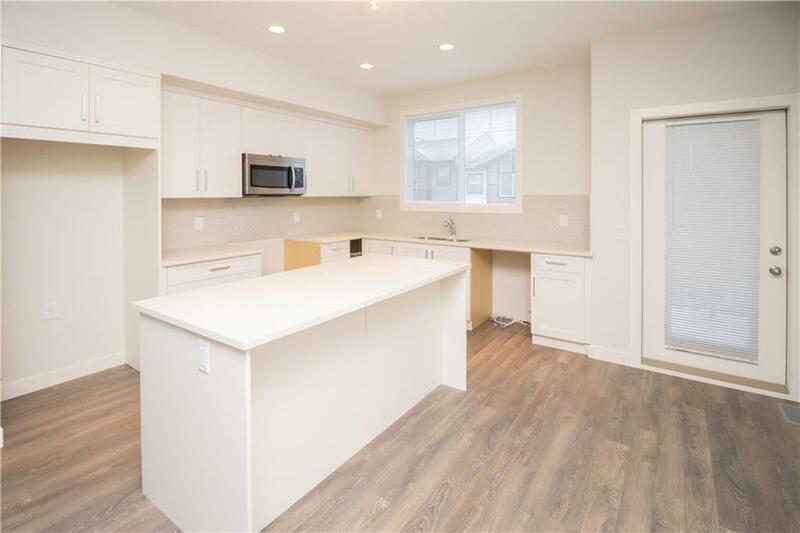 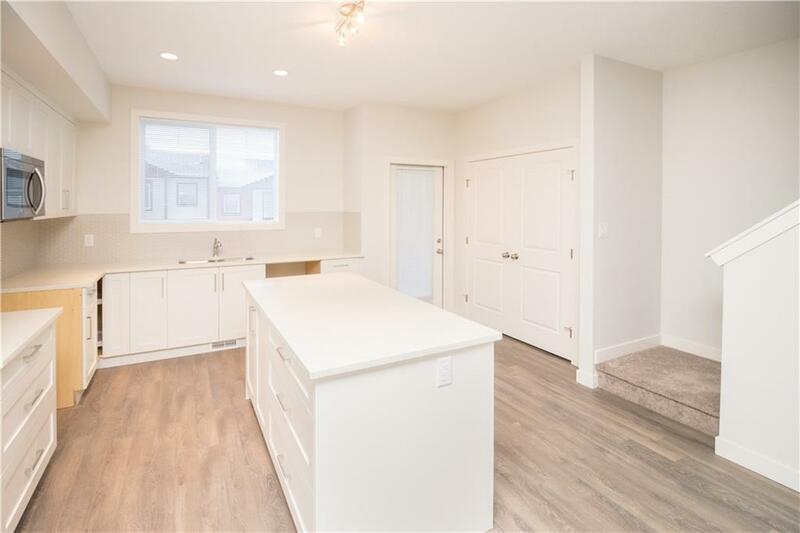 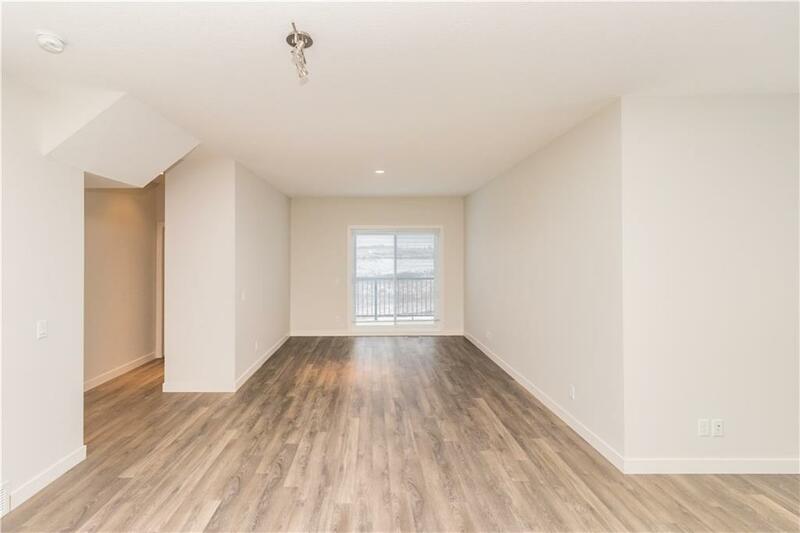 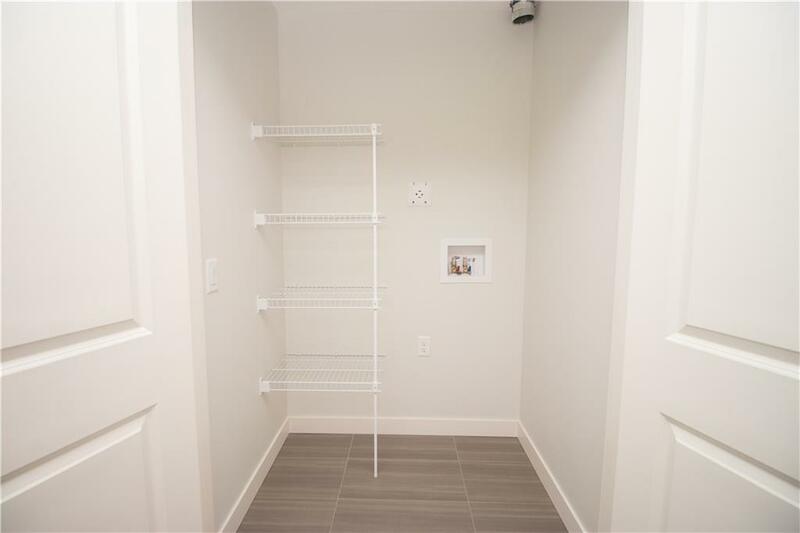 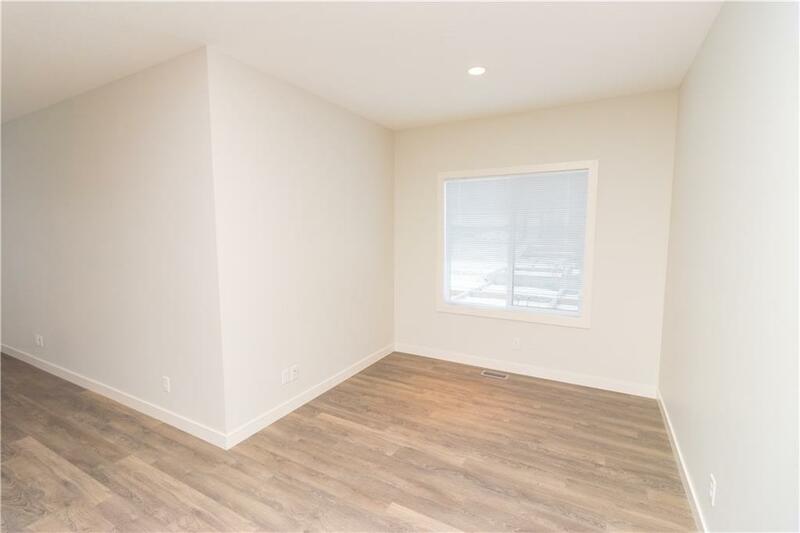 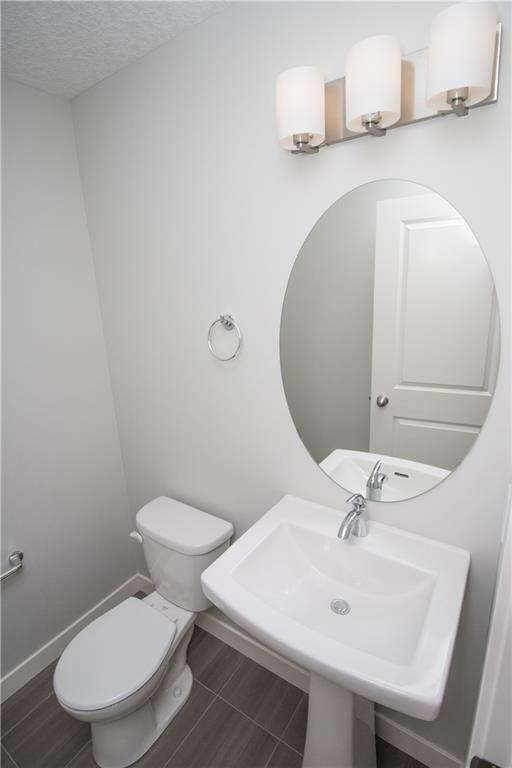 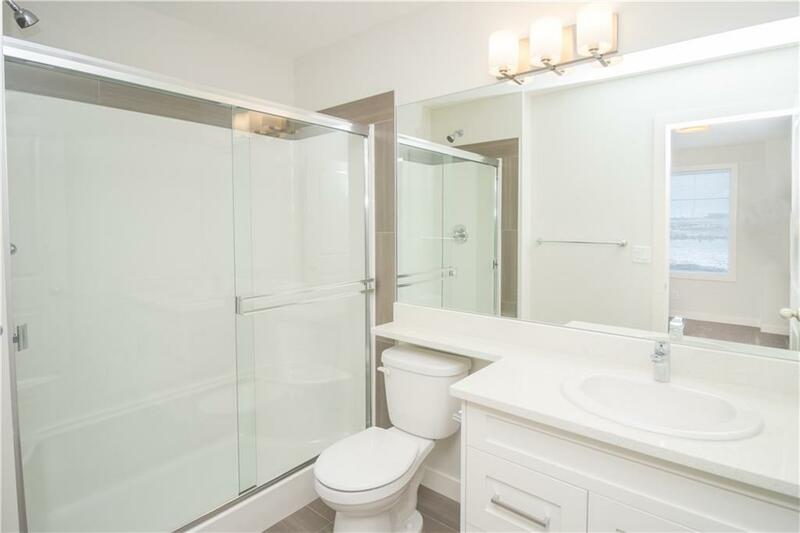 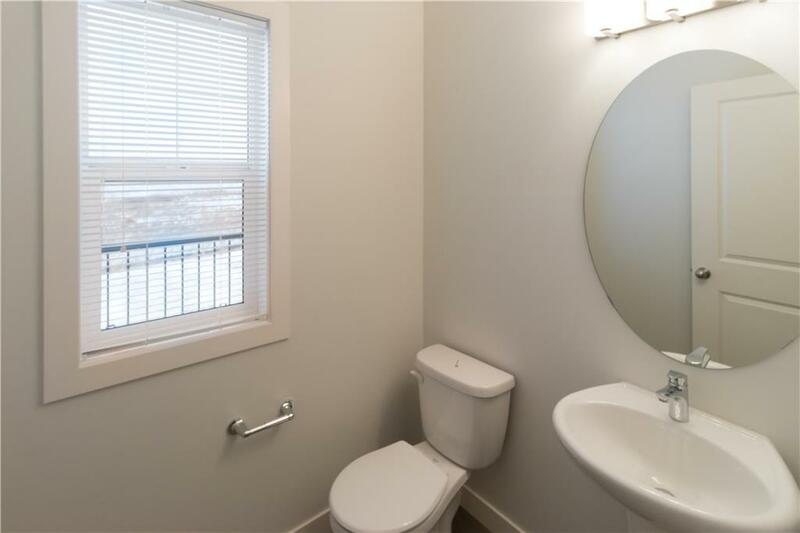 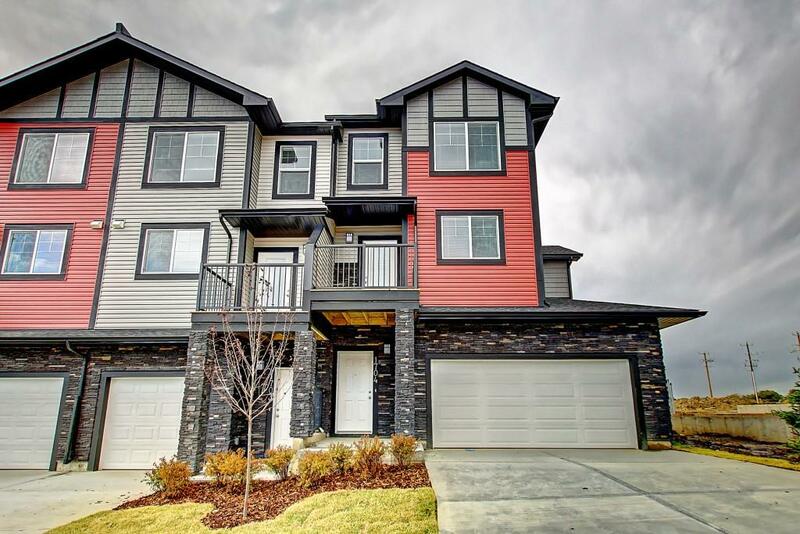 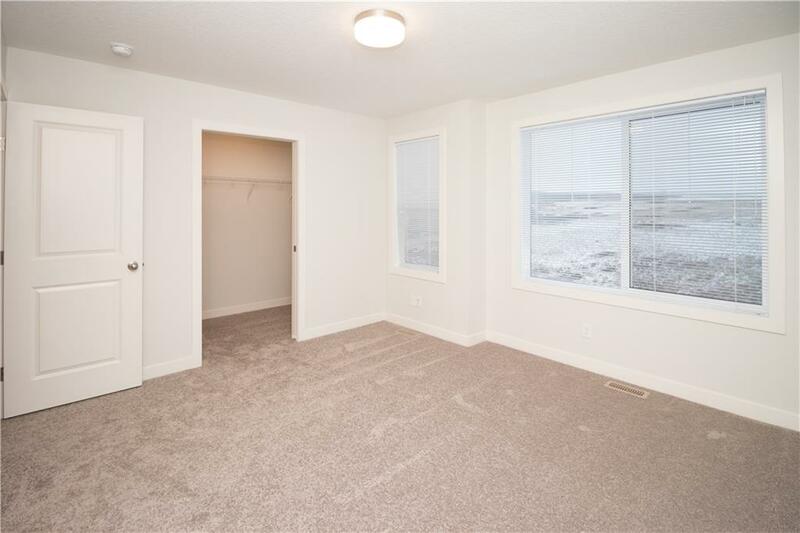 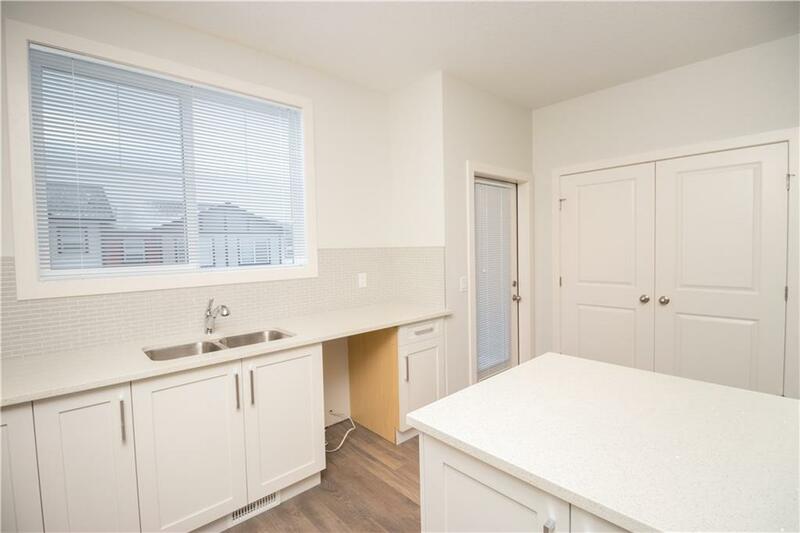 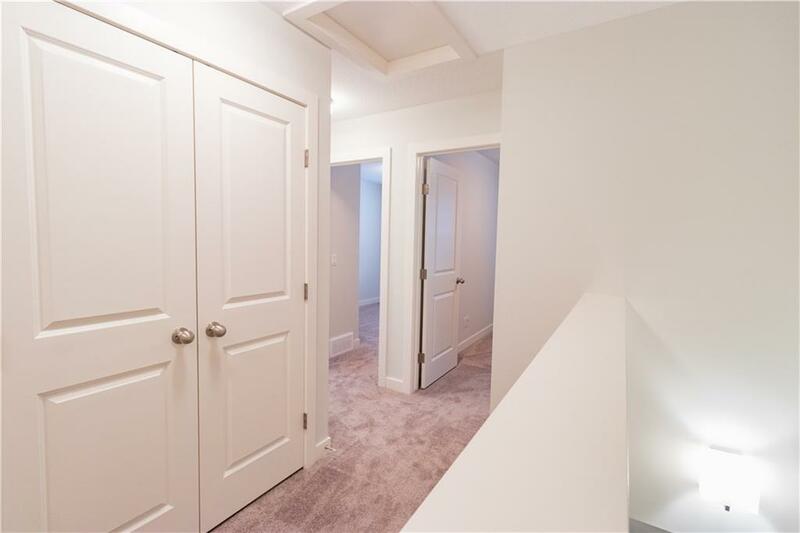 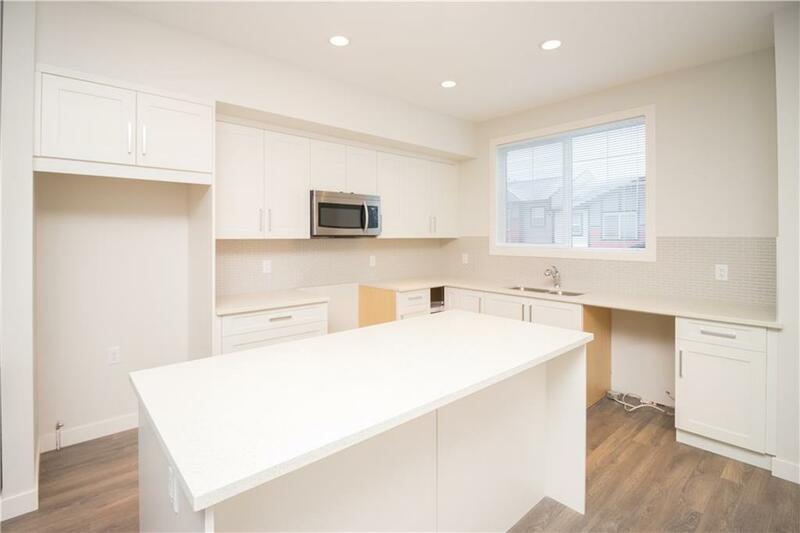 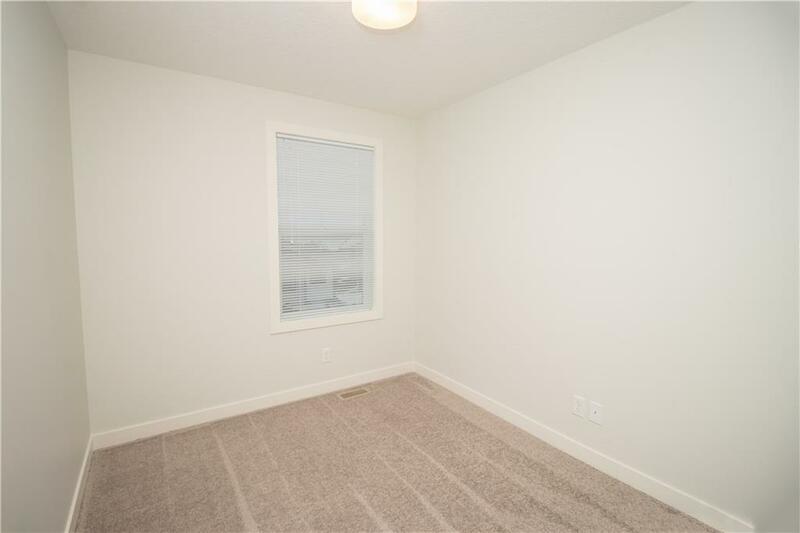 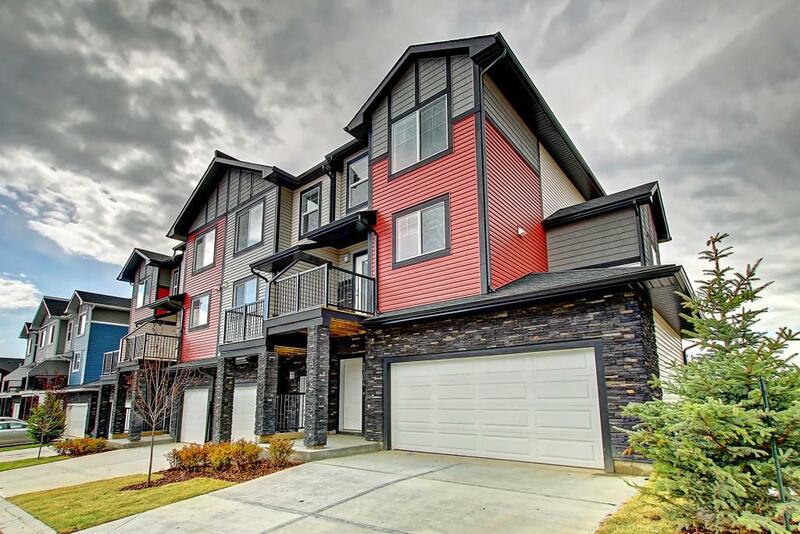 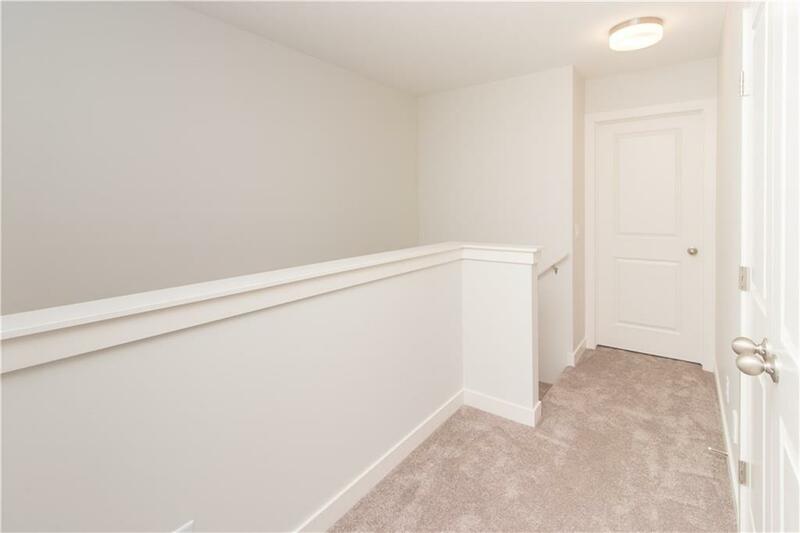 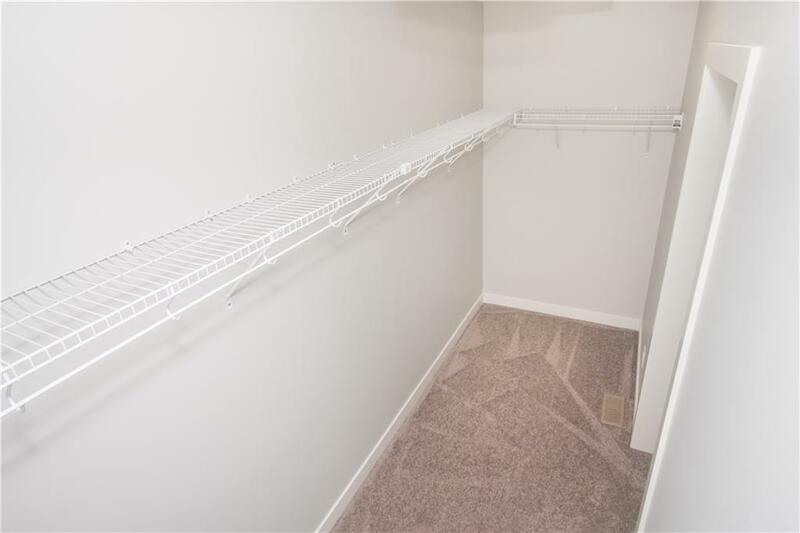 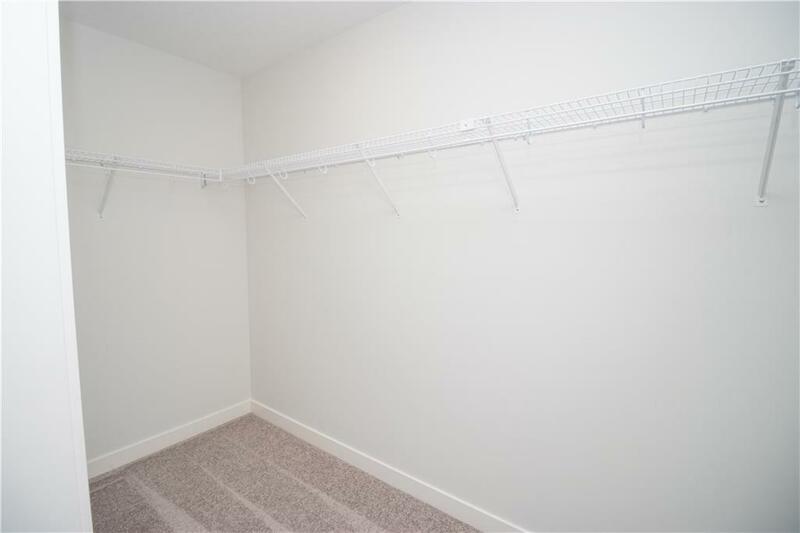 This massive and trendy urban style townhome comes complete with a unique floor plan boasting over 1700 sq ft of developed living space with the lower level featuring in floor heat! 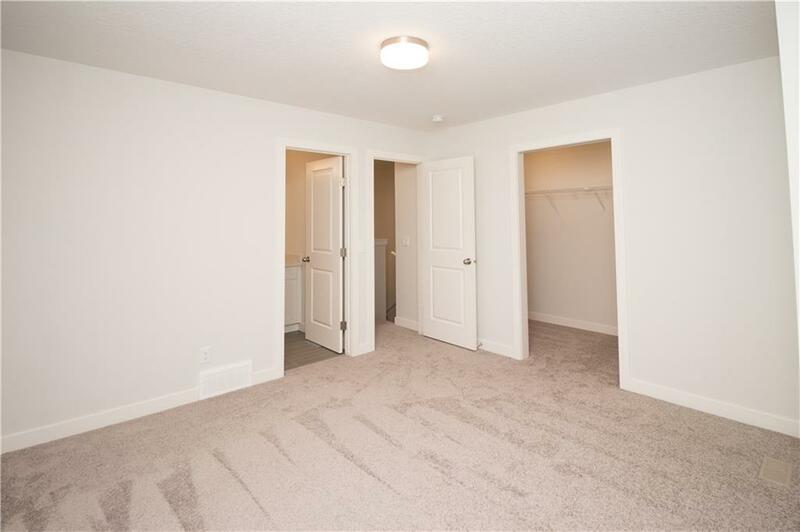 With features such as 3 spacious bedrooms, 3.5 baths, Quartz countertops throughout kitchen and all bathrooms, laminate flooring throughout main floor, DOUBLE attached garage, 6 appliances including washer/dryer, knock down 9' ceilings throughout main living areas, Full height designer shaker kitchen cabinets, 1" aluminum blinds throughout and to top it off two balconies one boasting unmatched Mountain views!